Mueller Pounces On Coffee Boy's Boasting Tweets - Joe.My.God. 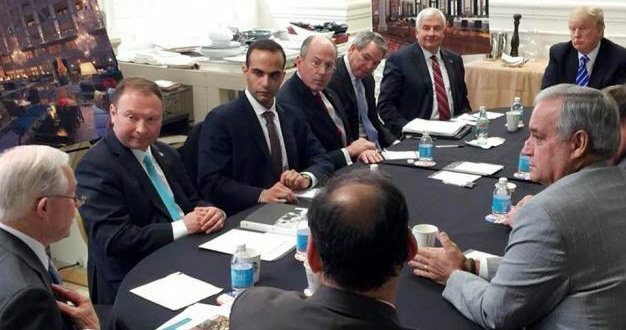 Special counsel Robert Mueller has been monitoring George Papadopoulos‘ Twitter activity closely, a Wednesday filing shows. Papadopoulos, who pleaded guilty to lying to the FBI, is attempting to stay out of jail pending the outcome of former Roger Stone aide Andrew Miller‘s challenge of Mueller’s authority. Mueller’s filing notes that Coffee Boy has since deleted the tweets. Oops, too late.